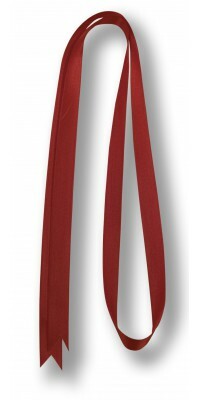 Womens Bow Ties There are 8 products. 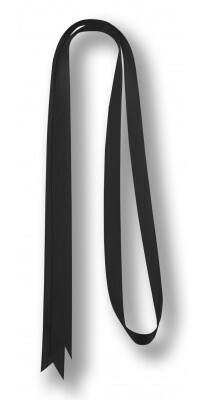 Short tie model Nodinowith the knot already doneBlack colouradjustable one sizeMade of Gabardine Plus, 100% Pol. 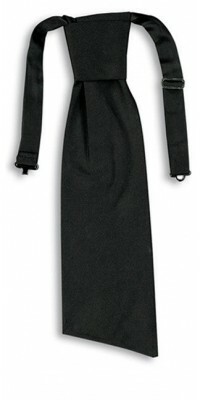 Women's Short Tie, model AliceKnotted modelBlack colourAdjustable one sizeMade of Principe Jacquard, 100% Pol. 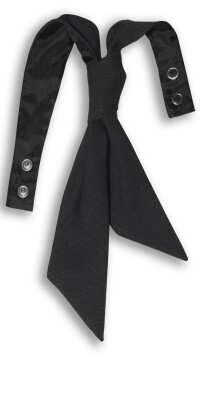 Women's Short Tie, model GalaKnotted modelBlack colourAdjustable one sizeMade of Principe Jacquard, 100% Pol. 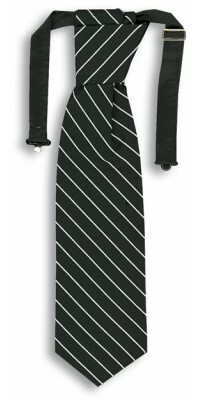 Women's Short Tie, model GalaKnotted modelSilver stripedAdjustable one sizeMade of Principe Jacquard, 100% Pol. 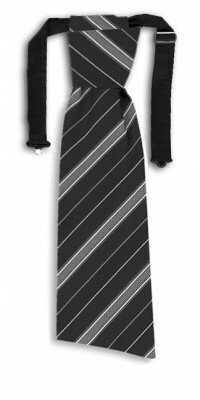 Women's Short Tie, model GalaKnotted modelGrey Striped President patternAdjustable one sizeMade of Principe Jacquard, 100% Pol. 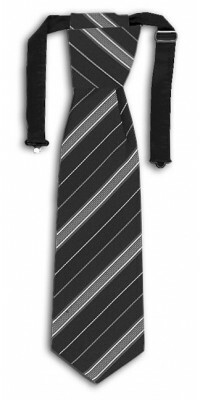 Women's Short Tie, model AliceKnotted modelGrey Striped President patternAdjustable one sizeMade of Principe Jacquard, 100% Pol.